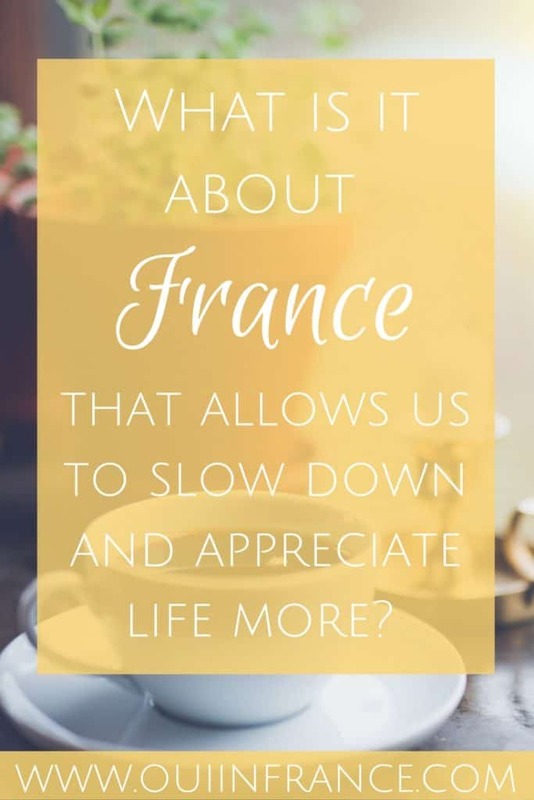 Why does France allow us to slow down and appreciate life more? 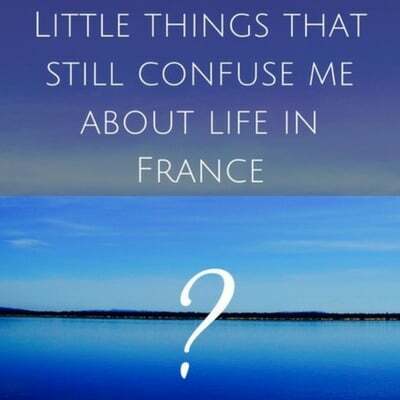 Why does France allow us to slow down and appreciate the small things? Or does it? Will a move abroad make you enjoy life more? So often we hear about people moving abroad, slowing down, and appreciating life more than they did at home. Why is this the case? How does this happen? I’m not sure there’s any one answer, but let’s unpack these questions. A major part of how we see the world and our place in it when living in France depends on the reason why we came here. Was it for love? A job? Retirement? To study? To try something new? To go on an extended vacation for a few months? These are all valid reasons to move abroad. But starting a new life abroad doesn’t always equal a slower pace full of all the finer things in life. 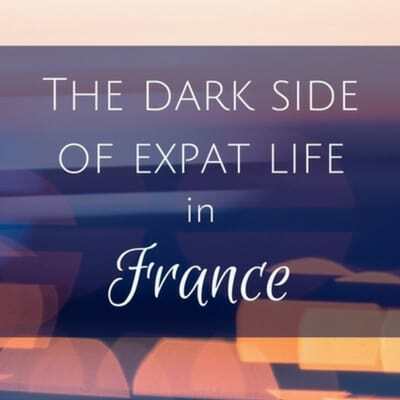 Plenty of people come to France on temporary expat work contracts and trade in one high-powered job for another, just in a place where they don’t know the culture or speak the language. Life isn’t necessarily slower in France. Many people thrive on being busy and defining themselves by their careers. There’s nothing wrong with that. Certain people who move abroad aren’t going to find themselves slowing down and appreciating life more. The point I want to make here is that a move to France (or anywhere) doesn’t inherently mean your life will be more fulfilling or provide any type of clarity on the meaning of life or whatever we’re looking for. If we’re seeking a change, we have the make that change ourselves. Why are we even looking for a change in the first place? It’s often personal. Maybe something wasn’t working too great at home. Or we didn’t feel complete, fulfilled, or challenged by our work or personal life. 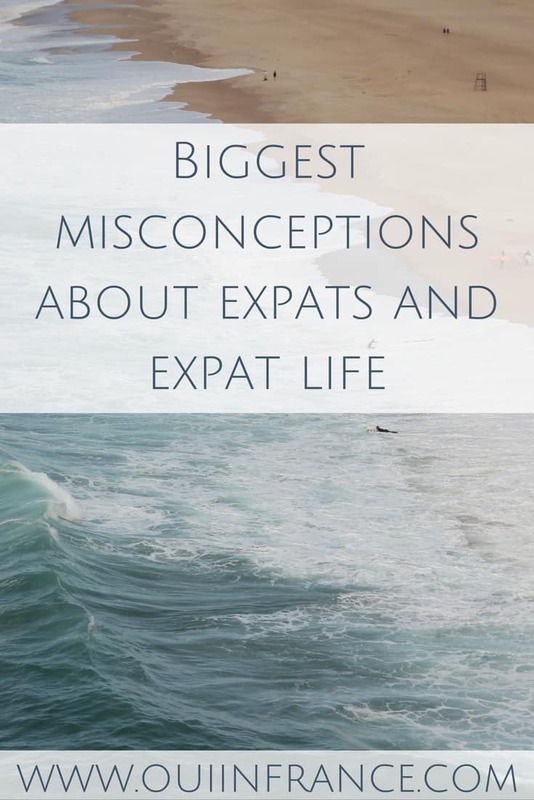 I think sometimes we’re fed up with certain aspects of our lives, and instead of trying to fix what isn’t working, it’s more exciting to do something more drastic — like move abroad. I did it. Then the whole idea of moving abroad is put up on a pedestal where everything will hopefully be better and hold the key to whatever we’re seeking. Until we make the move, life at home becomes more and more unbearable. We build things up in our minds to help us cope. We count down the days until we move to a place that we think of as paradise. We can’t wait to slow down and experience a new way of life. But in reality, we could achieve the same thing by moving from a big city in our home country where we know people, to a rural town in the same country where everything moves slower and we’re unknown. So many factors contribute to how fulfilled we feel abroad. Do we have enough money to live the life we want to live? To buy that house, renovate it, travel, enjoy the finer things in life? What are these finer things and are we able to enjoy them? Are French people even doing these things? If we have substantial means with no need to work, life abroad can look like a permanent vacation. If we need to work to support ourselves, finding a job can be a challenge. Everyone’s life looks different and what makes me appreciate my life might not have any relation to why you appreciate yours. 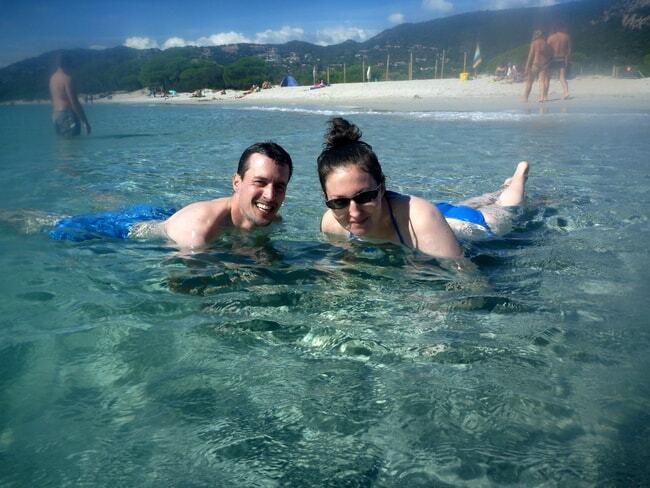 Something else that’s important to keep in mind is whether or not it was our choice to move abroad. Did we choose to retire here or do a gap year or study? Or was it our spouse or a parent who got a job offer. If it was our choice, things are more pleasant. If not, France will be the land of frustration. Even if it was our choice to move, sometimes life in general can be full of frustration. Nothing is forever. Many of us came to France seeking a different kind of life. Maybe an adventure or a new start. Or just a different way of living. 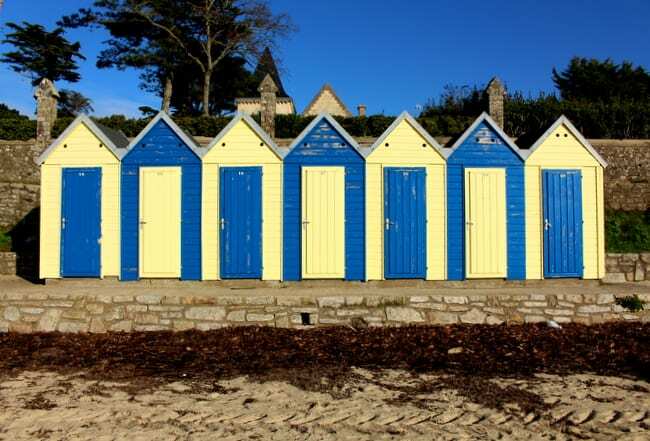 You don’t have to look too hard to find a different way of life in France if you come from a fast-paced city like New York and settle out in the countryside. Or maybe if you settle in Paris after living in NYC, life doesn’t seem THAT different. Seeking out a different way of life forces us to notice the differences. We make our lives what they are. 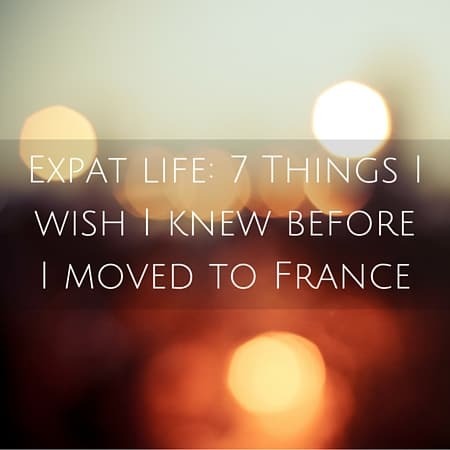 People who move to France seeking a quieter, simpler life are looking for something their life doesn’t currently have back home. Generally people who currently live in a rural, calm environment with not a lot to do aren’t going to seek out a life in France for more of the same. Many of us come to France to chill out and escape the go-go-go, career-climbing, keeping-up-with-the-Joneses lifestyle that American culture has rewarded as some sort of prize. Foreigners often set up their lives in small-town France. By default, you’ll be slowing down. The reality is when you’re living in a tiny rural town and have no roots in a place, of course life is slower and you’re more able to relax when there aren’t people to see and a million things to do. But let’s not romanticize life abroad to the point of being ridiculous. France doesn’t automatically equal a better life, as I said above. And if it does, life abroad is infinitely more fulfilling when you have someone to share it with, can speak the language, and can take advantage of all the beauty around you. Maybe that means you have the time, the means, the motivation, and the desire. To be frank, part of the reason why my life is slower here and less busy is my own doing. My first 2 or 3 years here were full of trying to meet people. But after a few bad experiences and not meeting anyone with whom I clicked, I’ve reached a point of acceptance. I don’t have a big network of friends and family here and all the commitments that come with it. I guess I could be really busy, but I find comfort in my routine and my peaceful existence. I’m free to appreciate the things around me because I have the time to do so. Right now, it’s working for me. The other part of why my life is slower here is because living life well is part of French culture. Work isn’t paramount to all else. In fact, the French worked over 300 hours less than the average American last year! Shops are closed earlier than I’m used to and on Sundays for the most part, people appreciate their meals more, and vacation is cherished and an employee’s right. Not all French people savor this way of life, but it’s something I quite like as an outsider breaking her way in. I think I enjoy life more here and appreciate the small things because, yes, France has enabled me to do so for the reasons above, but also because we mature and grow as people (hopefully) as time goes on. Did France play into this? I’m sure. Was France the only reason? No. Not by a long shot. Here’s another big reason why life in France has made me appreciate life more. I moved to be with the man I love. That in and of itself brings a sort of peace and appreciation. We’re not alone in tackling life. Everything shines a little bit brighter and I find myself seeing more clearly knowing I’m supported by the person I’ve chosen to spend my life with. Maybe it’s not France but a certain Frenchman who has helped me to see things differently and appreciate life more. In fact, I’m sure of it. Has a major life change made you see things differently? Or appreciate things more? Or slow down? This. So much this. I love how you say that we make the changes we want in our lives. When I moved to Germany, I didn’t necessarily want a slower life but one focused on family and travel. And I made that happen! 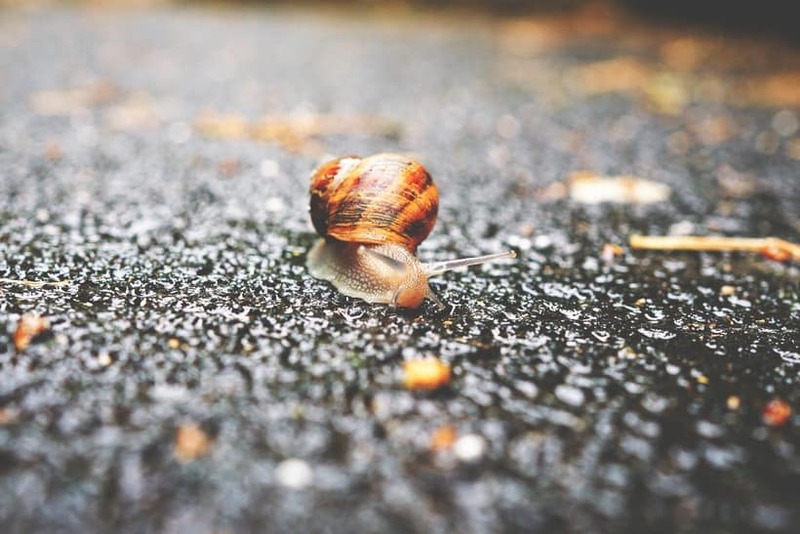 For me, the #1 reason for wanting to spend more time in France is the slower pace of life. Real or imagined? Seems quite real to me. From my first visit 20 years ago I felt at home there…comfortable. I’m grateful that my husband feels the same – for all the reasons that you shared – life is much more rich with a partner. He is retiring this year, so France is a distinct possibility (at least part of each year). Your posts have been very helpful, Diane. Merci beaucoup! As a French woman who came to America to follow the man I love, one of the big culture shock for me was the fast pace, the busyness, the pressure of always doing something, be productive. I have to be intentional about slowing down and going against the crazyness, you know? When I am in France, I never feel that same pressure. It’s just a different way of life. There has been a big change for us with the move to Rennes and I think it is both the French culture and life changes. We moved because of my husband’s job. His commute is much shorter and he does not bring home work 3-4 nights a week, working until 11PM. I am not working. I am not getting up at 5 AM and getting home at 5PM to start dinner/clean a big house/do volunteer work. We did downsize as far as our living space and we love it. We are traveling more, taking small vacations and planning 2 longer ones. The pressure to do more and do more fast is just not here. This does feel like home. Ah! Small world. I come from Rennes. Going there next week. As you mentioned in your article, we all have our own separate experiences. I’ve been living in France for almost 7 years now and although my lifestyle is slightly slower than it was when I worked in Silicon Valley, it’s not that romanticised, idealized pace that we all read about and see in the movies. I think part of the reason is that 1) I did not come here as a retiree.2) I work online freelancing and 3)I manage some properties back in the US. Plus, 4) I have my website and my5) three children. So it all keeps me super busy. As busy as I was back when I lived in California however……. I do think living in France does make you, me, us ( foreigners) live life more intentionally. It’s part of the nature of living abroad and that is what I love about living abroad. For me Diane, slowing down involves walking and bicycling most everywhere. We only take the car out 3-4 times a week, and then for either local shopping, or sightseeing. Just about everything we need on a regular basis is less than 500m away: bakeries, restaurants, boucher, doctor, coiffure, toilletage, bank, etc. Moving permanently to France (in retirement) was like an elaborate courtship. We fell in love with France in about 2000. I learned phrasebook French for that trip, but began studying French earnestly with a private tutor, and kept up my studies off and on ever since. We “dated” France every couple of years since then, spending two or three weeks in most corners of the hexagon, without a plan or schedule, simply renting a car, touring the countryside, and staying in whatever two star had room at sundown. We not only developed a great set of stories, but we began to discover that, as in a successful courtship, France loved us back! In other words, for all that we invested in learning the language and culture France gave us a feeling of acceptance and fulfillment. 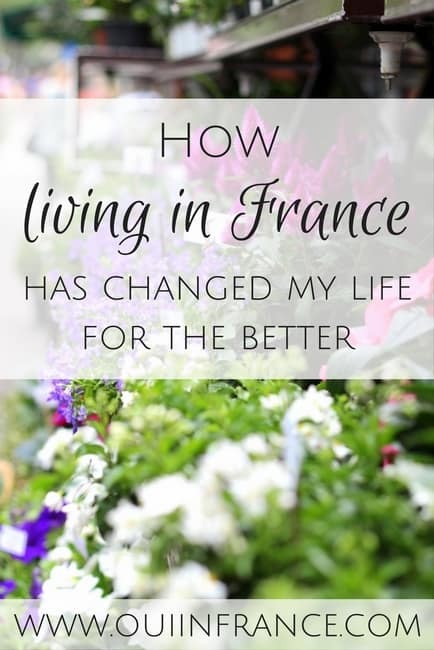 Our experience in moving permanently to France about a year and a half ago was made much more comfortable by the fact that we prepared ourselves years in advance by studying the language and culture and adopting an attitude that stumbling blocks were just puzzles to be solved. So far that’s been enough, and we are happy to be away from the daily drama in the US, the other country we love. Diane, I really enjoyed reading this. You’ve hit most of the significant reasons why living in France helps appreciate life more, although I’d add one fairly superficial element to the list: Sunday business closures (meaning you can’t spend the day in consumerist pursuits) and the associated culture of using Sunday as a day to recharge with family and friends. 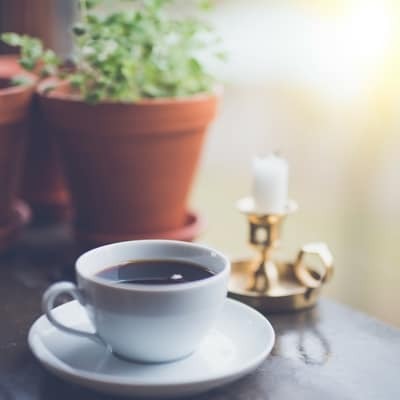 The bigger picture, though, DOES have a lot to do with the changed expectations and the different point(s) of view that come with being uprooted from your old routines and familiar settings. 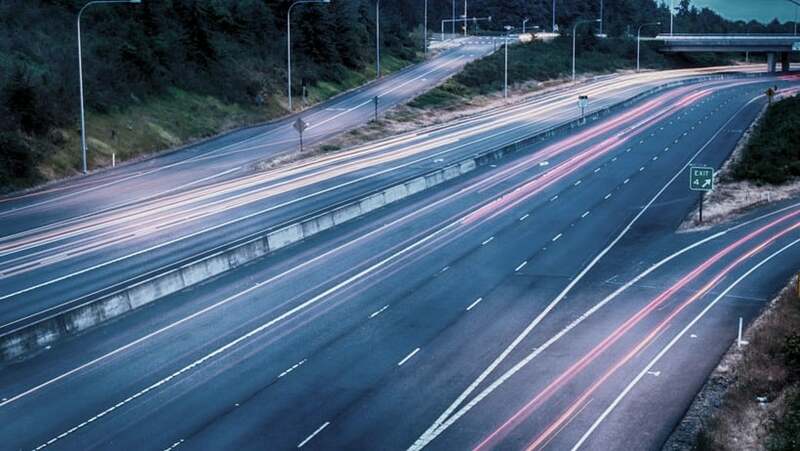 You’re right that trading an intense job in the U.S. for an intense job in France doesn’t in itself gain much in terms of slowing life down — but even having made this trade, we felt a definite change in the rhythm of our lives there!